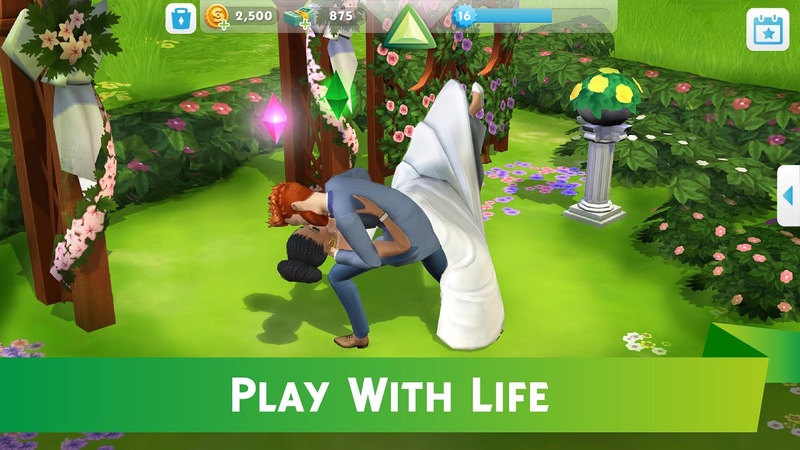 Now, since The Sims Mobile has been available for almost a year as a soft-launch title I of course took the time to see what it had to offer and wrote up a hands-on about my experience back in May of 2017. You can check out my thoughts right here, though as you can safely assume, I was none too pleased. Basically, everything you can do in this game has a wait timer attached. If you don't mind that sort of thing then you may actually find something to enjoy, but if you are at all interested in a game that doesn't constantly push you towards its many IAPs, this one isn't going to be worth your time. For the most part, the gameplay is simply more of the same with a few features added on top like the new multiplayer aspect that allows your sim to socialize in a party setting with other players' sims. Interestingly the sim creation tool and the home decoration feature are well designed and offer up some semblance of fun, though the wait timers attached to everything else you can do slow this fun to a crawl. It is clear that The Sims Mobile is a free-to-play casual game through and through. If you are looking for a legit The Sims experience that offers gameplay like the PC release, I am sad to report that you will need to keep waiting as this is just too stripped down to even compare. On top of that, there are just too many inconveniences purposefully placed into the game to push players towards the many IAPs that temporarily alleviate those issues. Chalk it up to EA being EA, but yeah, this one is a stinker. REDWOOD CITY, Calif.--(BUSINESS WIRE)--Today, Electronic Arts Inc. (NASDAQ: EA) and Maxis announced the worldwide launch of The Sims™ Mobile, an all-new experience that offers players countless ways to express their creativity with more detail than ever before on mobile. The Sims Mobile brings players the authentic experience fans expect from The Sims, where players can enjoy shaping their Sims' lifestyles by creating unique personalities, developing a range of relationships and designing the world they play in from their mobile phone or tablet. The Sims Mobile brings players oodles of opportunities for freedom of expression as they guide the stories of their Sims' lives through career choice, hobbies, relationships, and more. Players can explore all new ways to interact with other players' Sims at parties or around town and use Stickers to let them know if they're Cute, Hot, or Fabulous! Relationships can be initiated as friendly or romantic with other Sims, while taking risky actions for higher rewards, such as going in for a kiss or experimenting with a new recipe. Players can also start families for their Sims, creating a path for future generations where they can pass down heirlooms that have powerful gameplay benefits. 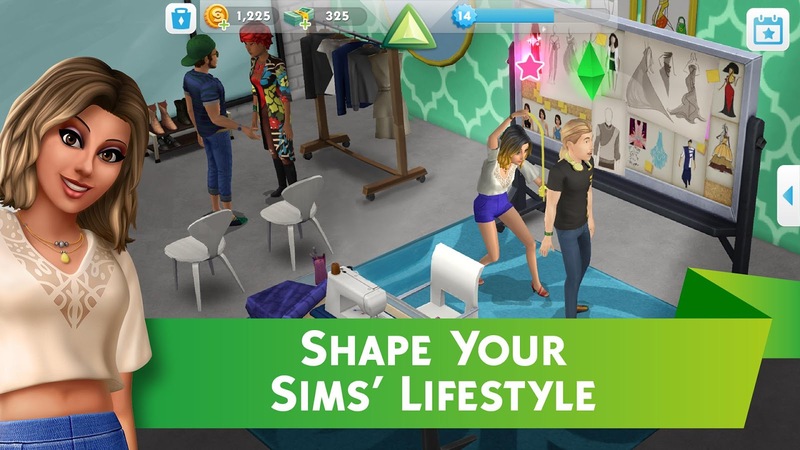 In The Sims Mobile, players can create one-of-a-kind Sims, build amazing homes, and play together with friends as they shape their Sims' lifestyle. 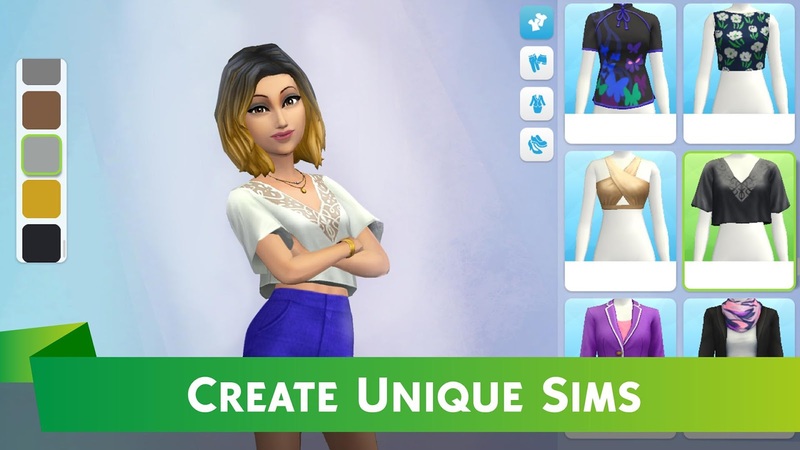 Jump in the game and start by customizing Sims to have distinct appearances with everything from their hair color and style to fashion and accessory choices. Players can pick Sims personality traits to reflect their own or to be completely different as they determine hobbies, careers, relationships and more. After building the perfect home personalized with furniture, decorations, appliances, or themed collections, invite friends' Sims over to show off the amazing space, or check out other Sims' homes by attending their parties. The Sims Mobile is available to download on the App Store and Google Play. To find out more about The Sims Mobile and stay up-to-date on The Sims news, please visit www.TheSims.com/Mobile or check out The Sims on Twitter, Facebook, and YouTube. EA SPORTS, Battlefield, The Sims, Need for Speed, Dragon Age, and Plants vs. Zombies are trademarks of Electronic Arts Inc. NBA, John Madden, NFL and FIFA are the property of their respective owners and used with permission.